Dimensions: 14.17L x 3.35W x 4.33H in. 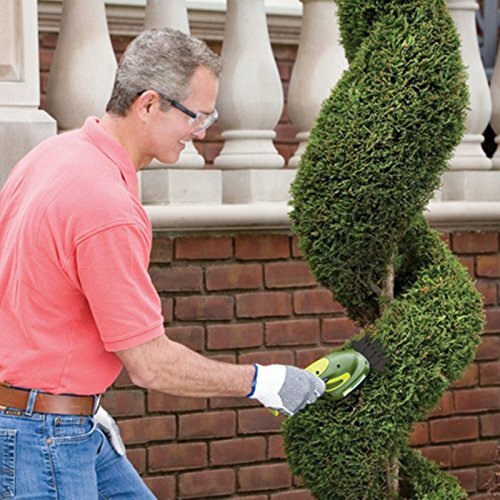 Take care of the details with the Sun Joe 2 in 1 Cordless Grass Shear/Hedger. 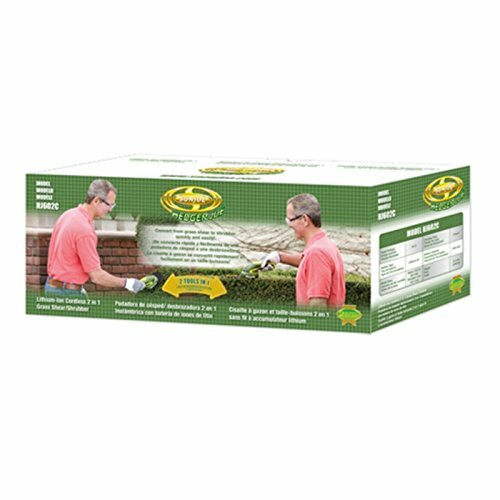 This handy hedger is 2 tools in 1 with a convertible blade system that goes from clipper to hedger in a snap. 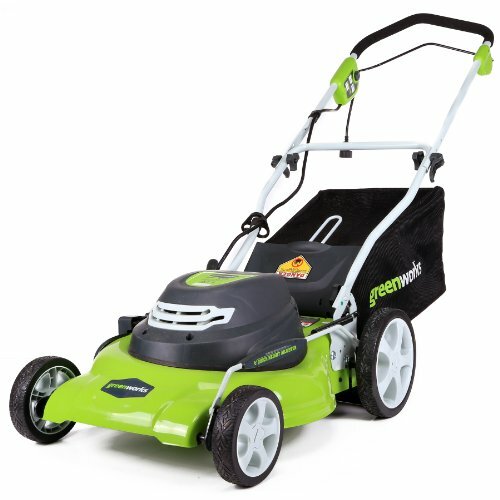 Its long lasting rechargeable lithium-ion battery gives you plenty of power while its lightweight design and ergonomic handle lets you get into tight spaces. 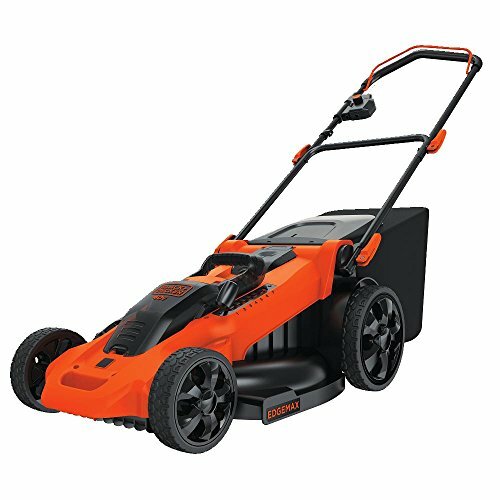 It’s perfect for light gardening, hedge grooming, and clipping. 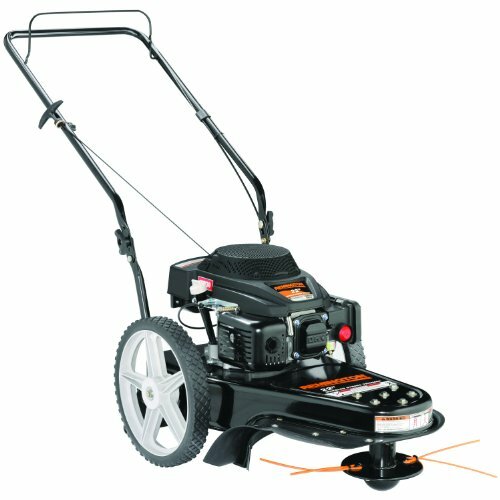 Dimensions: 14.17L x 3.35W x 4.33H in.. Cordless operation. 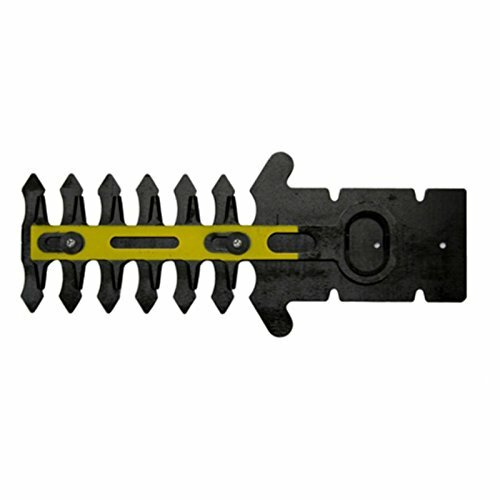 Converts from 3.3-inch clipper to 5-inch hedger blade. rechargeable, 3.6 V lithium-ion battery. Lightweight design with ergonomic handle. 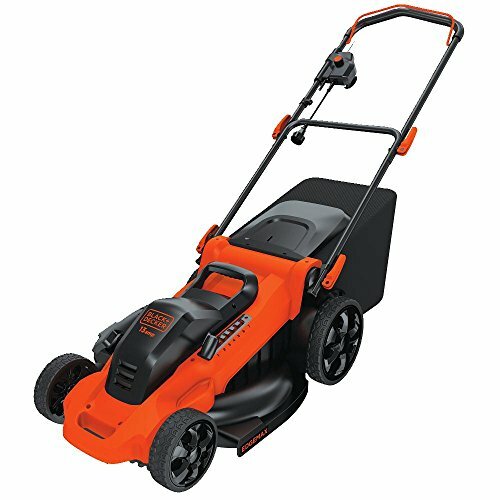 Includes charger and blades.